Schedule a campus visit or phone call. Fill out the form or contact the Office of Admissions and Student Financial Planning at lawadmit@law.stetson.edu or 877-LAW-STET. 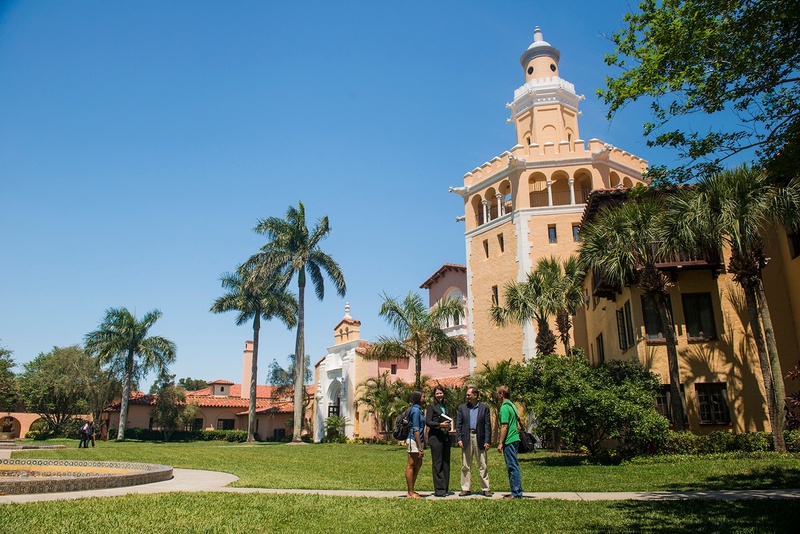 Schedule a Campus Visit or Phone Call with Stetson Law!